We often see some websites or blogs displaying the estimated reading time on their posts. It informs the readers about the length of the articles – whether it is long or short- and how much time they should spend to read the full content. If they are busy and not in a position to spend the mentioned time, they can bookmark the page for reading it later. 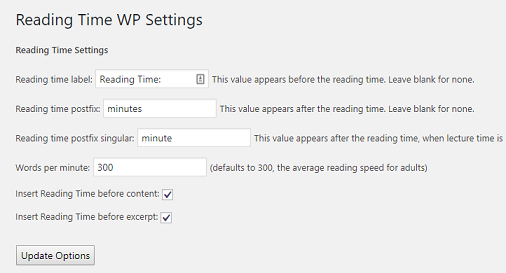 In WordPress, you can display estimated reading time with the help of a plugin. Reading Time WP is a simple plugin to automatically calculate and insert estimated reading time in every post. 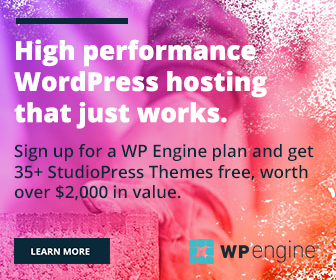 Install the plugin from the WordPress library. After activation, it will add a sub-level menu to your dashboard settings. Here you can customize the label for reading time and postfix. The plugin assumes your reading speed as 300 words per minute. It is the default average reading speed for adults, but you can adjust the speed if needed. Reading Time WP allows you to display estimated reading time before the content, before the excerpt or anywhere in the template using the shortcode.